Blog DACA Recipients- filling out college application forms. What you need to know! DACA Recipients- filling out college application forms. What you need to know! “Hello. I have the dream act card. Here are the screen shots he sent me. For those in DACA status, the answer to this question is “Other.” You are not a citizen or lawful permanent resident of the United States if you are in DACA status. A false claim to United States citizenship could cause you very serious problems in the future. How to answer “How many years have you lived in the United States?”- just tell the truth! 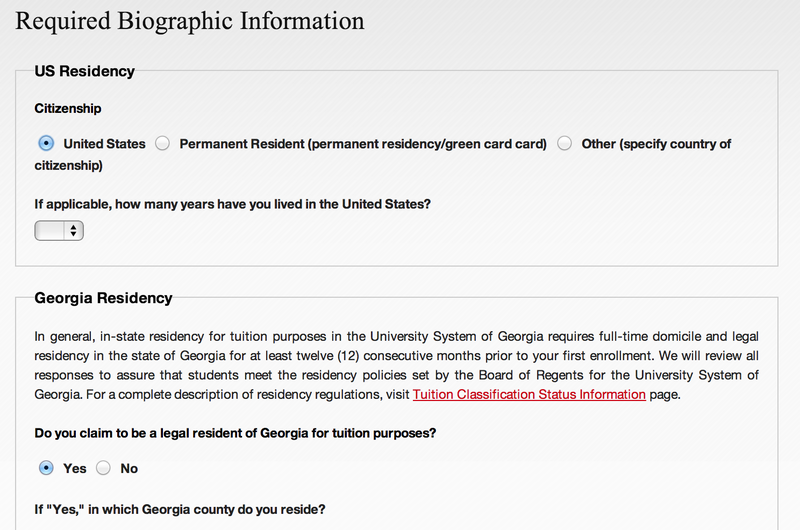 Do you claim to be a legal resident of Georgia for tuition purposes? No. For now, most DACA recipients will not be able to get in-state tuition but they may qualify to have the non-resident portion of their tuition waived via a tuition waiver. 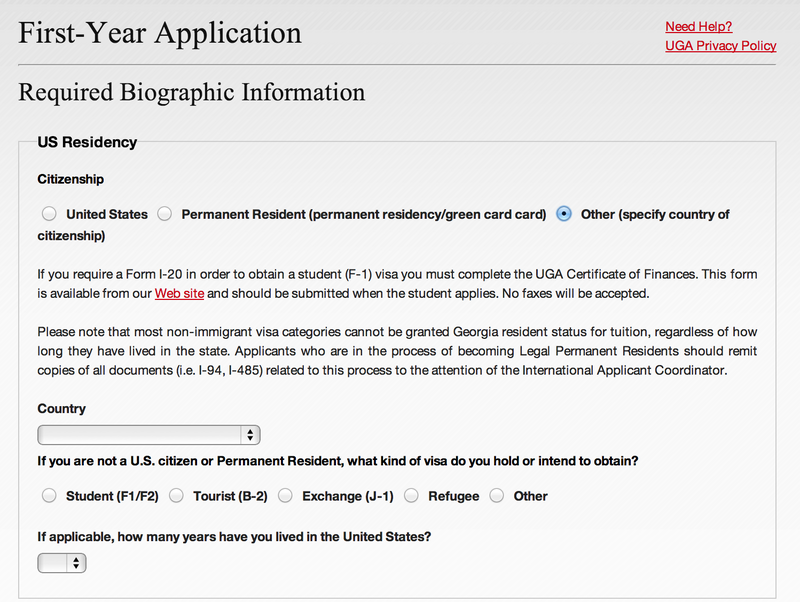 The DACA non-resident tuition waiver may be combined with other scholarships. You should see what’s available to you by contacting Admissions or the Financial Aid Office at the school you are applying to.